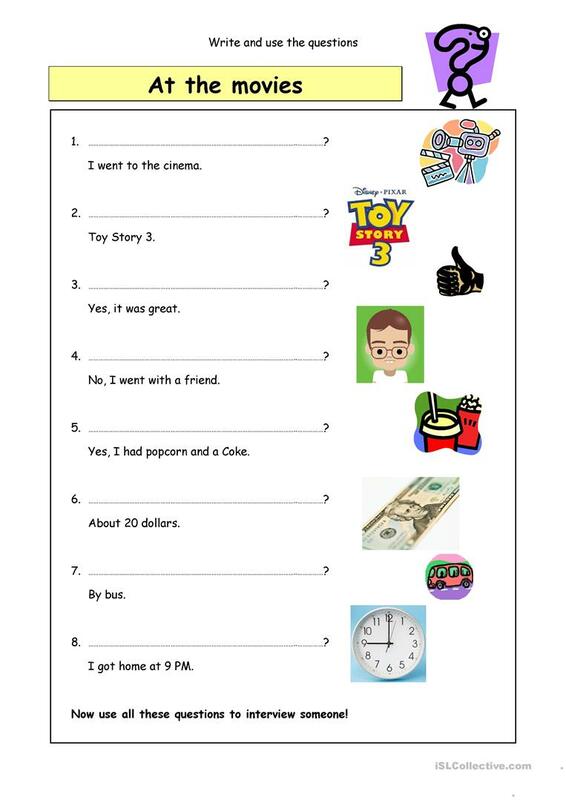 Worksheet that allows elementary to intermediate students to practice making and asking past simple questions. Seems easy, but mastering the art of asking questions is essential for having a meaningful conversation. 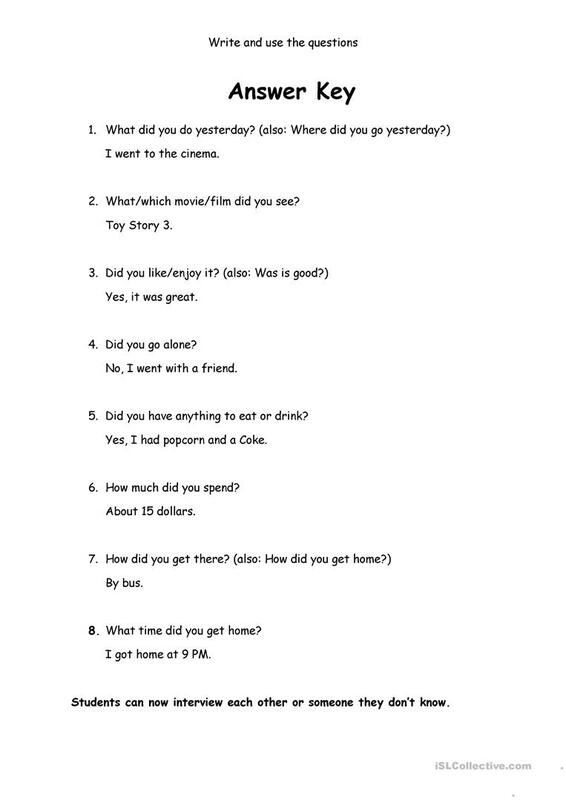 This downloadable handout is meant for high school students, elementary school students and adults at Elementary (A1) and Pre-intermediate (A2) level. It is aimed at revising Past perfect simple vs continuous tense in English, and was designed for working on your groups' Listening, Speaking, Reading and Writing skills. The exercises come with the solutions.